Today, I'd like to announce English Plus' spring lessons. It's really warm these days, and it makes us feel spring is finally here this year. At English Plus, our spring lessons have already started, but there are still some seats available in a few classes and it's still possible to start learning English this spring. This spring, these 4 courses are available at English Plus. The length of one lesson is 90 minutes (Kids lesson is 60 minutes), so students can learn and practice English a lot during the lesson. 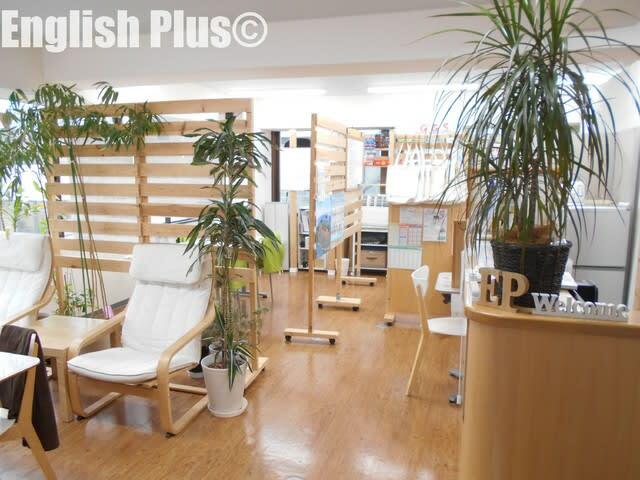 If you would like to learn English in a fun way but still serious from this spring, please join English Plus. Also, some YouTube videos are available at English Plus' YouTube page, so if you have time, please stop by and check them out. Welcome to English Plus from 10:00 between Tue and Sat!